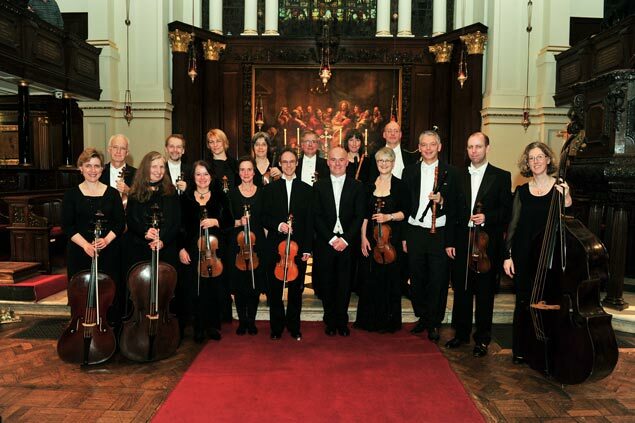 London Handel Orchestra will be performing Bach St Matthew Passion in Canterbury Cathedral. St Matthew Passion is unquestionably one of the finest dramatic works of western music. Bach vividly tells the story of the crucifixion with depictions of lightning and thunder, the outbursts from the crowd, and some of the finest reflections of the action in the solo items, all progressing to an intense and moving finale. The London Handel Orchestra, one of the main professional specialist orchestras for music of this period, will accompany a group of high-class soloists, with Canterbury Choral Society and its Youth Choir providing the great choral backdrop.